Happy Halloween wishes from your Bluffton and Hilton Head, SC, area real estate professional, Steve Wallace, Realtor. Halloween, in Greater Bluffton areas of the South Carolina Lowcountry, is one of the most exciting and fun days of the year full of costumes, candy, decorations, parties and trick-or-treating. Pumpkin carving and ghost hunting. Trick or treating and witch hunting. This will be a bone-chilling Halloween! And, if you’re house hunting, Realtor Steve Wallace is at your service during the upcoming holidays this fall and winter. Your resident Greater Bluffton Realtor Steve Wallace, has posted some safety tips for your review. For young children, Halloween night is one of the best of the year. But trick-or-treating can be dangerous if kids and parents aren't careful. Review the safety tips below before heading out for tricks or treats in Bluffton, Callawassie Island, Hilton Head Island, Okatie, Sun City Hilton Head and areas beyond. Stay in well-lit areas and sidewalks. Cross the street at corners and look both ways before crossing. Have a parent inspect your treats before eating; but, don’t let them take all the good candy. Carry a flashlight with fresh batteries to light your way. Don’t eat any candy that is not wrapped. Keep costumes short enough to prevent tripping on them. 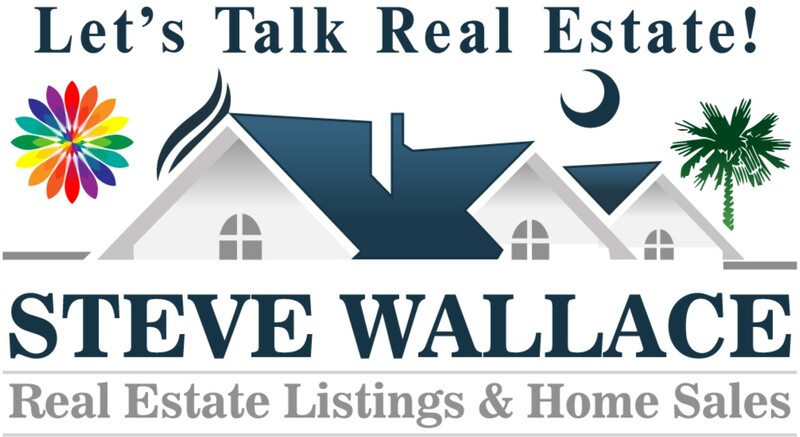 If you’re house hunting to find great homes for sale, begin your search online at Steve Wallace Real Estate.  We have the most comprehensive database of Greater Bluffton SC real estate properties for sale. Find new homes, resale homes, plantation homes, townhouses, and condominiums or condos which we call villas. Discover top Greater Bluffton South Carolina Lowcountry destinations of Bluffton, Callawassie Island, Hilton Head Island, Okatie, Sun City Hilton Head and areas beyond. 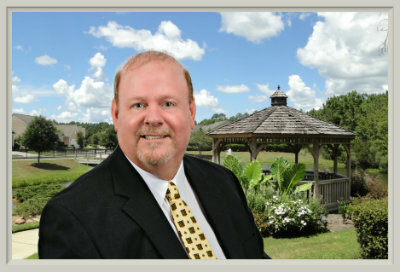 Speak with Realtor Steve Wallace for personal Realty service and to buy or sell Bluffton SC homes and homes in the surrounding areas. If you're buying, get more than a bare bones house. Find real estate properties with top features in neighborhoods with great amenities.